Akshay Kumar’s upcoming film Gold is recently been compared with Shah Rukh Khan’s Chak De. Akshay said it is “frivolous” to compare his film with Chak De! India. He said that there is no similarity between the two films. It is all different. Gold is based on true events about India’s winning its first Olympic gold medal in hockey as a free nation while Chak De talks about story inspired by Indian women’s national field hockey team’s win at the 2002 Commonwealth Games. Know more. Directed by Reema Kagti, Gold is the journey of Tapan Das who dreams to get a gold medal for then newly-independent India. This man, Tapan Das is funny but works hard to build a hockey team to win Gold in Olympics. In Chak De! India, Shah Rukh Khan played the role of coach who lead Indian women’s national hockey team to win. During an interview, Akshay talked about the character that Tapan is a drunk and a cheater. But, for Olympics, he brought 11 people together and made a team within in a year. They won the Gold. He felt this story was unbelievable and needed to be told. He also shared his experience with Gold’s director Reema Kagti. He praised her that Reema is a tough master and she handled the sports thing very well. He also added to make a period film is difficult. This movie takes the audience to the time period of 1936 then 1947 and 1948. She had to do a lot of homework before picking up this kind of subject. 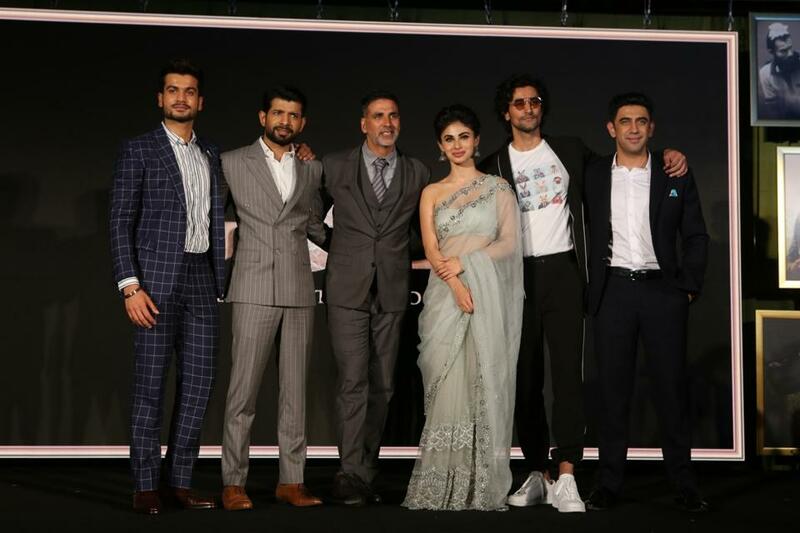 Gold also features Mouni Roy, Amit Sadh, Kunal Kapoor, Sunny Kaushal and Vineet Kumar Singh in pivotal roles. The film hit the screens this Independence Day.